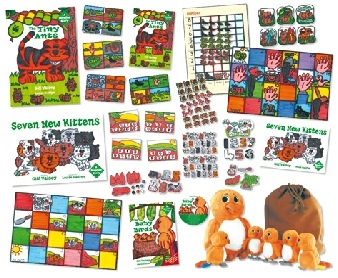 Save £33.80 by buying this set. 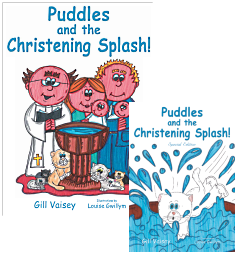 A Wet and Windy Harvest for Puddles is the first in a series of books which introduce very young children to aspects of the Christian faith. 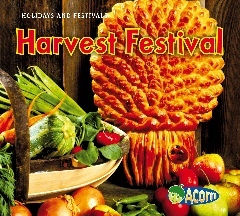 Puddles enjoys playing in the Autumn leaves but not content to play outside, she joins the congregation of the Reverend Freddie Fisher's church for the Harvest service - and then the fun really begins. 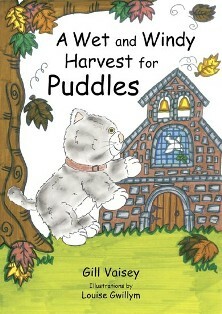 A delightful book that finds Puddles meeting all the church helpers and helping out in her own special way! 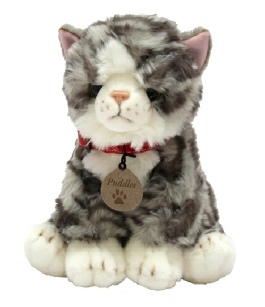 Will Puddles lend a helping paw or will her mischievous nature prove a hindrance? 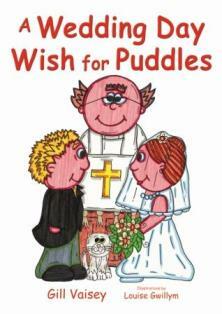 A Wedding Day Wish for Puddles, is the fourth in the series of books which have quickly become a firm favourite with children, teachers and parents! Puddles and Freddie are best friends. But, when Freddie finds a new special friend Puddles begins to feel lonely. As Sally and Mike plan their wedding, Puddles wishes she had a special friend all of her own. And then the day of the wedding arrives and Puddles gets a surprise. The much loved Puddles the cat returns for her third adventure! Puddles longs for a part in the Christmas play! “But there are no cats in the Christmas play,” the Sunday School teacher tells her. On each Sunday of Advent, Puddles watches the children practise and wishes she could join in. And then the day of the play arrives and Puddles’ help is needed! Is this the chance of playing a part that Puddles has been waiting for…? 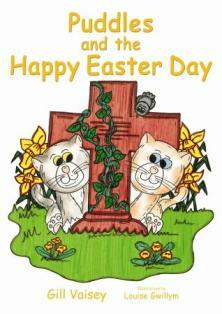 This Puddles Easter story reflects emotions of happiness and sadness and the celebration of new life. Puddles and the Happy Easter Day effectively supports parents and teachers in addressing the sensitive events of Easter – a long awaited resource! Puddles and Arthur are very special friends. 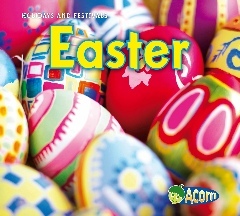 But in the week before Easter, Arthur goes missing. Worried and sad, each day, Puddles searches for Arthur. She has something important to tell him but he is nowhere to be seen. Save £28.92 by buying this set. 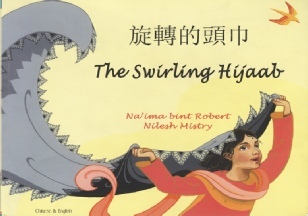 A traditional Muslim story wonderfully retold with bold, colourful illustrations. 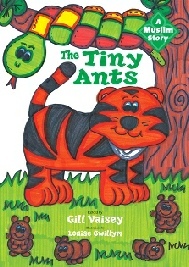 The Tiny Ants is a delightful retelling of a traditional Muslim story with a message that encourages children to think about the importance of caring for the natural world. 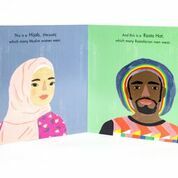 “Gill’s retelling of these timeless Muslim stories makes them accessible to even the youngest pupils"
The Tiny Ants big book with story board cards for literacy, and a range of number, sorting and matching games to support numeracy. 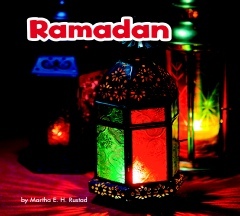 The Baby Birds is a traditional Muslim story that explores the wonderful world in which we live. Muhammad and his friends are enjoying the plants and animals when they come across some beautiful baby birds trying out their wings for the very first time. Muhammad is just in time in reminding his friends to care for all living things and the baby birds are once again safely reunited with their mother. 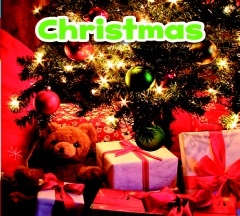 An accompanying CD-ROM contains visual and audio versions in English and two versions in Welsh. The CD ROM can be used on the classroom whiteboard or personal computers. Different versions allow for sound only, visual only or combined visual and audio with sound effects. 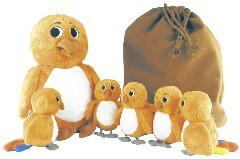 See our soft toys page for the beautiful accompanying puppet set. 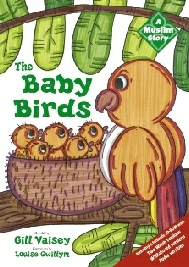 The Baby Birds Resource Pack includes the Baby Birds book, CD ROM and the Baby Birds Puppets. 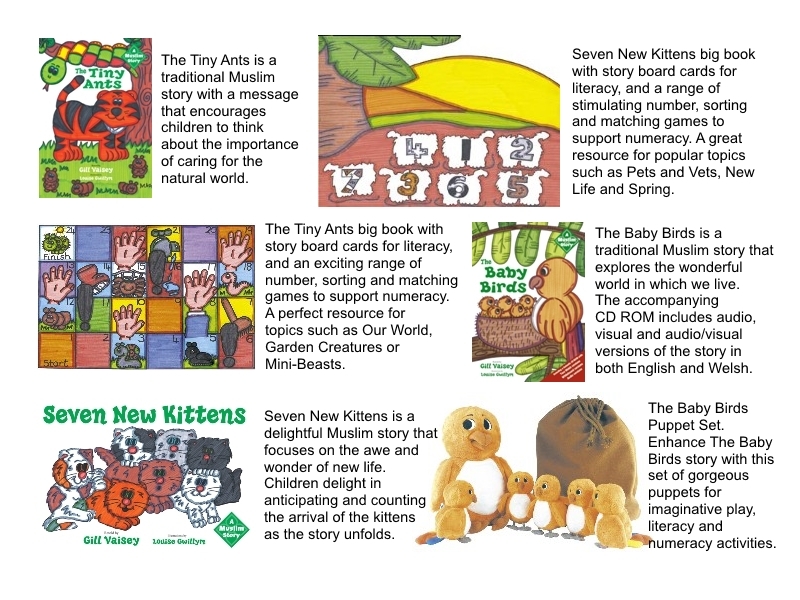 Seven New Kittens is a traditional Muslim story which encourages children to reflect on the beauty and wonder of new life and the natural world. 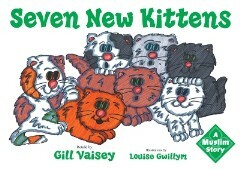 Children will delight in anticipating and counting the arrival of the seven kittens as they appear on the pages as the story unfolds. 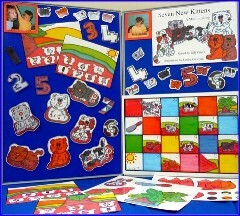 Seven New Kittens big book with story board cards for literacy, and a range of number, sorting and matching games to support numeracy. Save a total of £82.62 by buying this full set. An amazing new Puddles adventure. Puddles and Arthur are the proud new parents of four little kittens, Ziggy, Mustard, Midnight... and one with no name! Take advantage of this great offer to buy both standard and full sized books plus the four kittens! A saving of £8.99. 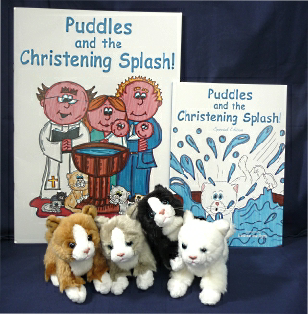 This lovely set of the Special Edition standard size book and four kittens will make the perfect Christening gift. The Special Edition book has a beautiful dedication page for you to personalise on this very special occasion. Together with the four delightfully soft toy kittens this is a lovely gift for a child to treasure. A saving of £7.98. 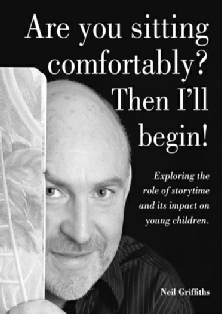 This highly informative book explores the role of storytime and its impact on young children. 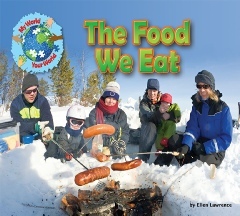 It offers practical advice on choosing stories, the art of storytelling, questioning techniques and involving children in storytime at school and at home. 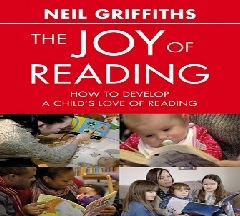 This DVD aims to show how parents and carers can best support their children’s reading at home. 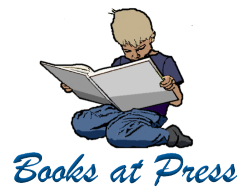 It highlights the best ways to help improve their skills, develop confidence and increase their child’s enjoyment of reading. 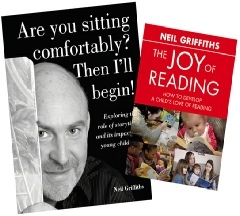 Buy both of these fabulous resources together for the complete guide to making reading more fun for both adults and children! 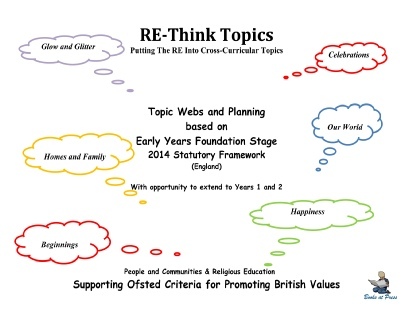 Comprehensive set of cross-curricular topic webs and detailed planning and activity ideas linked to either EYFS (England), Foundation Phase (Wales) or Curriculum for Excellence (Scotland). 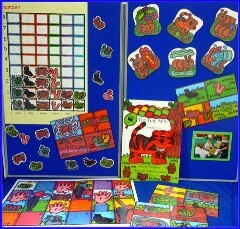 NB This resource is included when purchasing the complete set (featured above @ £375) of published resources. 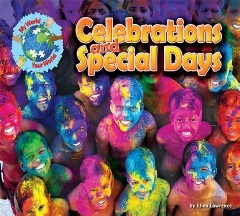 With their clear text and beautiful photographs these books will allow pupils and teachers to explore the significance of each of the festivals for the respective faiths and discover how and why they are celebrated. 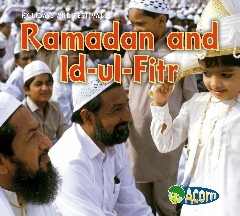 With their very simple clear text and lovely photographs these books will allow the youngest of our children to explore with their teachers or parents how and why different religious and cultural events are celebrated. 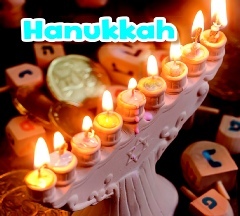 See also our Cultural Education section for Bonfire Night in this series. Each title from the My World Your World series introduces young readers to the lives of children from many different countries and cultures. 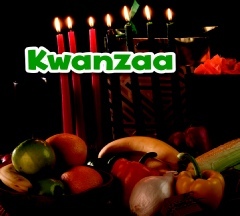 The full series can be seen in our Cultural Education section of the website. 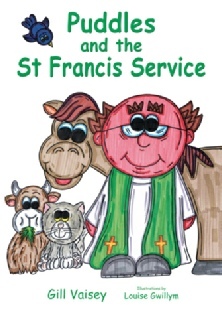 The three titles featured here also include reference to some religious customs associated with the theme of the book..
Puddles and the St Francis Service is the latest in a series of books which introduce very young children to aspects of the Christian faith. Whilst Puddles and her family enjoy the St Francis Service, two feline visitors arrive unexpectedly leaving everyone wondering where they have come from and who they belong to... Will they find a home?! 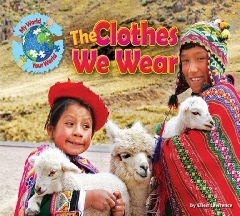 All books and accompany resources can be purchased individually or in a variety of different sets to save you money. See below for purchasing options and simply add to your shopping cart and pay online. Alternatively, schools and official organisations who wish to be invoiced can complete the online order form. 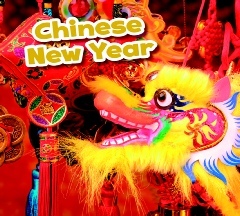 Don’t forget to also look at our Special Offers page and RE-Think Topic Packs. 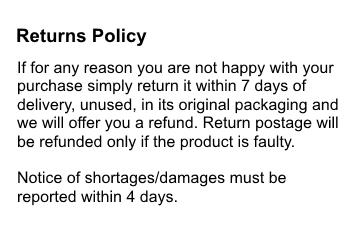 order within a few days. 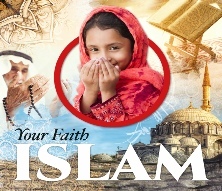 Written by Gill Vaisey, this valuable and comprehensive guide for schools and parents provides advice and information around the right of parents to withdraw their children from religious education. 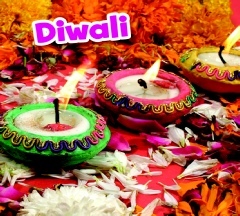 It includes helpful sections on legislation, minimising situations that might lead to requests for withdrawal, suggestions for managing requests for withdrawal, case studies, the views of different religious and non-religious groups on religious education, consideration of whether requests are based on reasons of prejudice and requests for withdrawal from visiting places of worship. 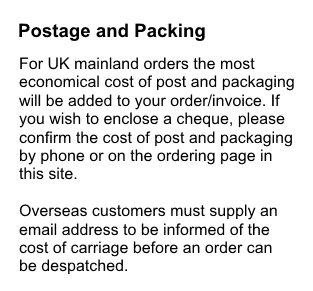 The document is produced bilingually in English and in Welsh. 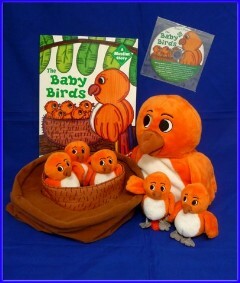 Enhance The Baby Birds story with this set of gorgeous puppets. 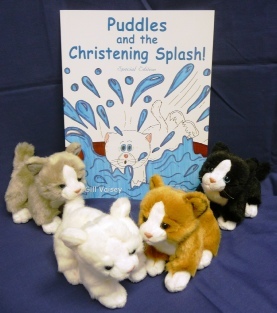 Bring the Puddles books to life with these wonderful soft toy characters. Fantastic resources for imaginative play. 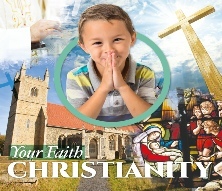 The perfect stimulus for a church role-play corner, ideal for pupils from Nursery to Year 6! 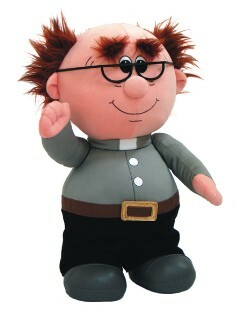 Standing at 43cm, the Reverend Freddie Fisher (Y Parchedig Pedr Puw) soft toy, is the perfect size to accompany the Puddles soft toy cat. He comes complete with a full set of vestments in four liturgical colours, including: 1 alb, 4 stoles and 4 chasubles. 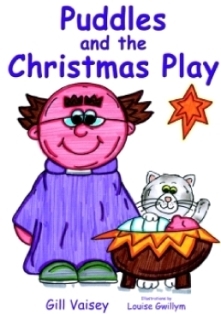 Ideas for using the cat and vicar with Foundation pupils are included and Books at Press customers will also receive a FREE set of notes explaining the vestments and the seasonal colours for use with older (Key Stage 2) pupils. 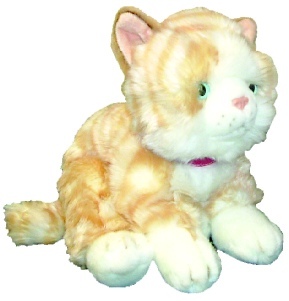 Puddles the Soft Toy Cat is 30cm high and an ideal accompaniment to the big books. Pupils just love having her as the class 'pet' and also enjoy taking her home for the weekend. 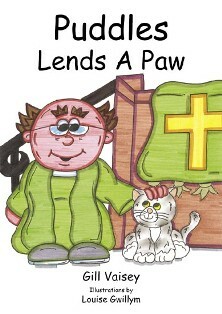 She might even accompany staff or pupils to a wedding or baptism and return to tell the class all about her adventures! Arthur is the most handsome tom cat Puddles has ever met! At 30cm high he is her perfect companion and makes an excellent additional resource to support the Wedding, Easter and Christening stories. Puddles’ family is ever increasing with the arrival of four delightful kittens featured in the Easter, Christening and St Francis stories. Each kitten is approximately 12cm high. Accompanying soft toys for the Puddles series of books. Add these fabulous soft toys to bring the stories alive. These additional two kittens complete the set and are featured as the two little strays in the St Francis story. 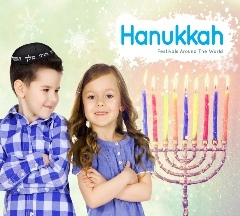 With their very simple clear text and lovely photographs these books will allow the youngest of our children to explore with their teachers or parents how and why different religious and cultural events are celebrated. 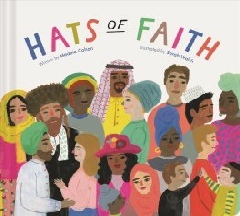 This lovely collection of books will help teach children about what people wear and how this can be an expression of their faith or culture.